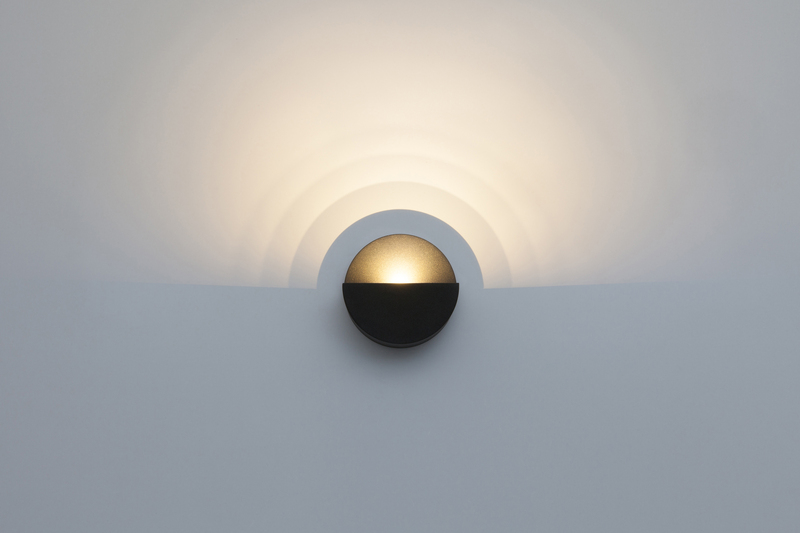 The ‘Gradient’ collection, suitable for indoor and outdoor use, deals with the very essence of illumination, by creating a dialogue between light and shadow. 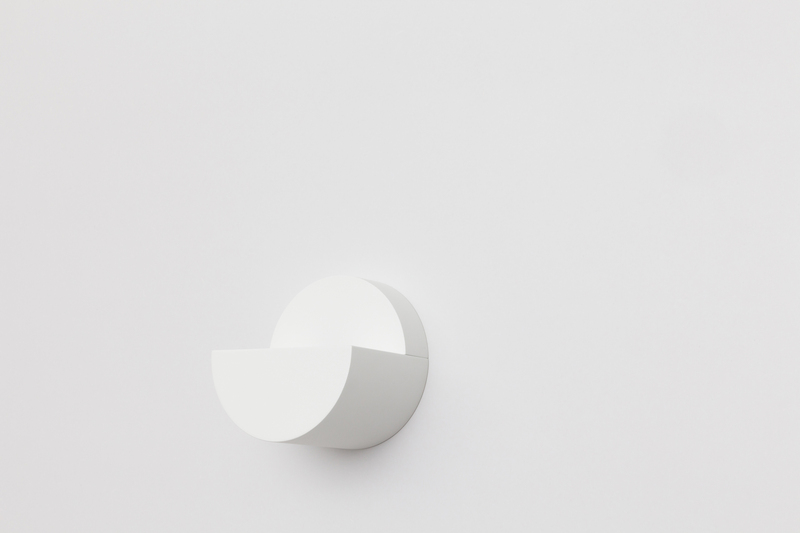 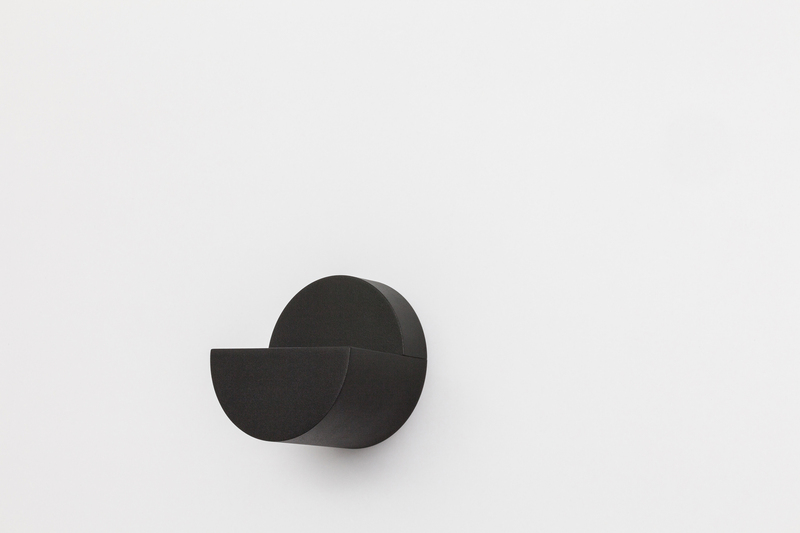 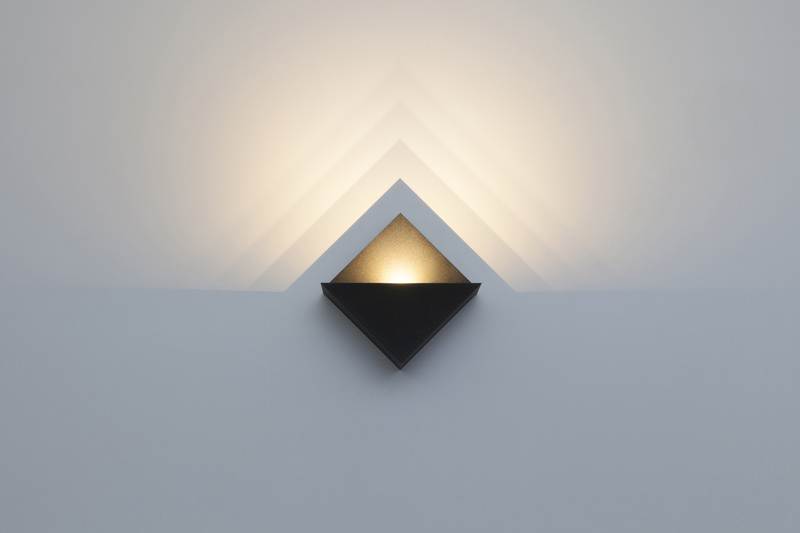 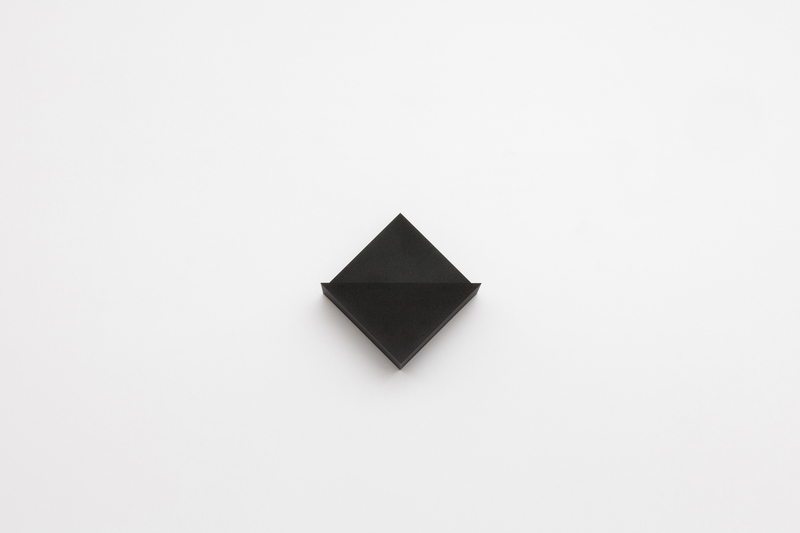 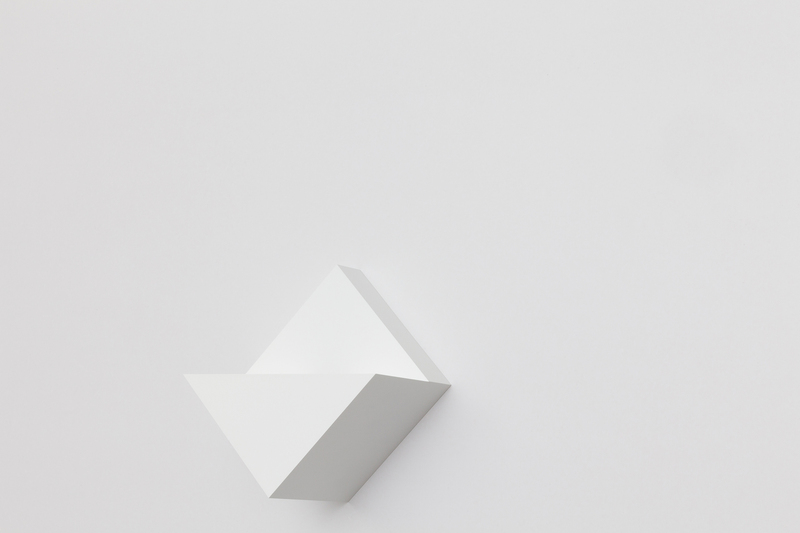 Contemporary yet timeless, these wall lights are abstract volumes with pure geometric shapes that transform completely as soon as they are turned on. 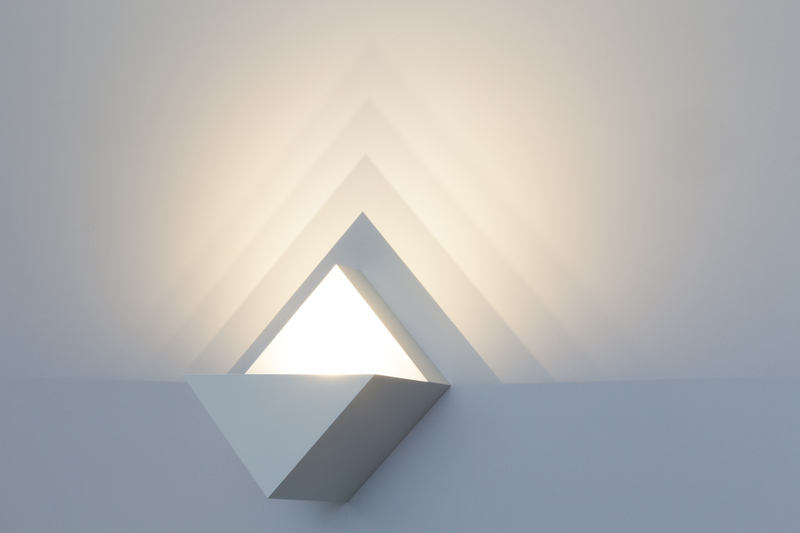 They softly illuminate a space while casting a beautiful gradient of shadows on the wall, which creates a sense of depth that is mesmerizing. 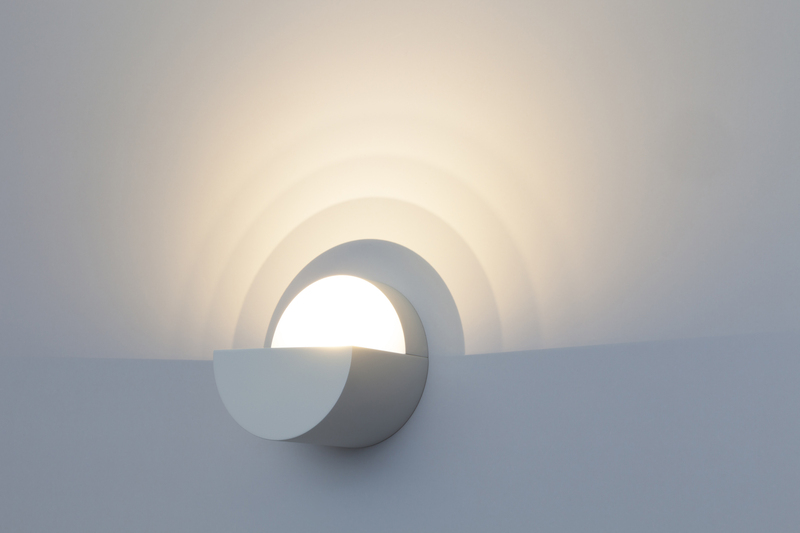 These poetic pieces are more than just lamps, they induce a profound and unique experience of light.